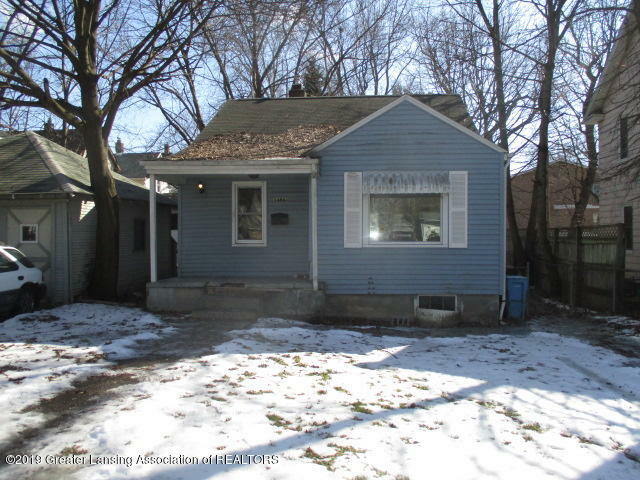 Must visit property with a Realtor.Fixer upper opportunity. 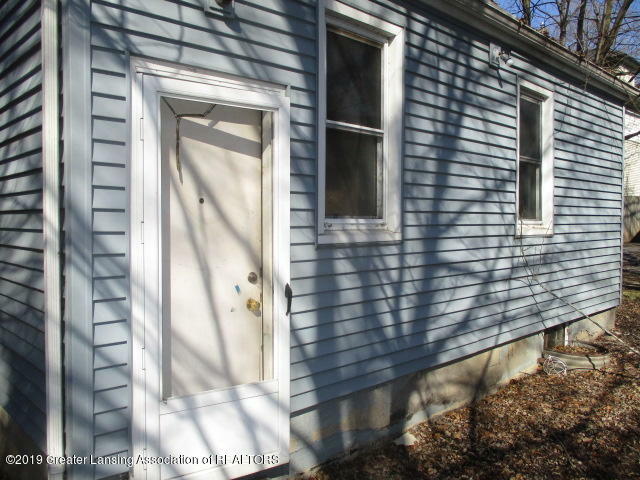 Needs much work inside, Property does have an owner occupant covenant that is part of this and future sales that prevents sale to a home investor. 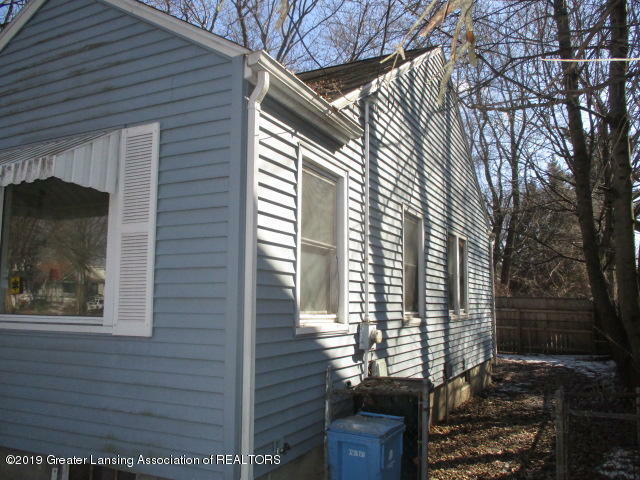 Seller is willing to work with cash or a land contract option.